New Delhi, 10th January 2017: While PR Sreejesh, often called as The Wall for his incredible abilities as a goalkeeper, has played against some of the world’s best players in the previous editions of Coal India Hockey India League since its inception in 2013, this year he is looking forward to playing against the junior world cup winners. “I want to stop penalty corners taken by Harmanpreet Singh (of Dabang Mumbai) or Varun Kumar (of Jaypee Punjab Warriors),” he said candidly. “The year 2016 belonged to the junior team and they played like true Champions. 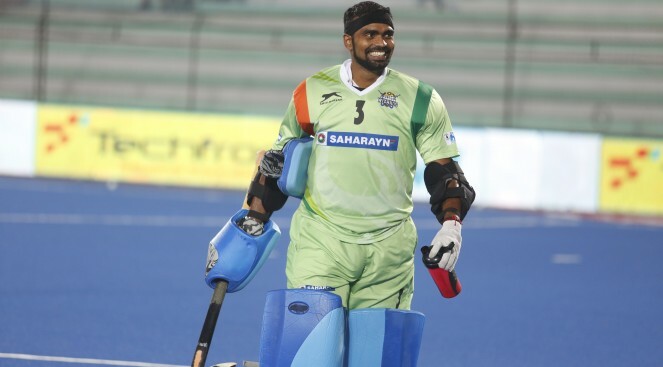 I believe many of them will make the senior India core probable’s and I am eager to see how they play against senior players at the Coal India HIL,” stated PR Sreejesh who will be joining the Uttar Pradesh Wizards camp in Lucknow this week. Sreejesh, who was rested for the Indian team’s recent tour of Australia, decided to stay on at the SAI South Centre in Bengaluru only to closely watch the junior squad train. He was instrumental in mentoring goalkeepers Vikas Dahiya and Krishan B Pathak who came up with memorable performance at the Uttar Pradesh Hockey Junior World Cup Men Lucknow 2016. “I thoroughly enjoyed working with these boys along with goalkeeping Coaches Dave Staniforth and Romeo James. While you Coach, you also get to learn a lot yourself and this experience with the junior team was just that for me. I think last year many of them (critics) had concerns about whether we have a good bench strength when it came to goalkeepers. 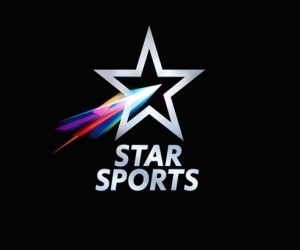 I am sure those concerns are not there anymore with Akash Chikte, Vikas and Krishan showing their abilities in recent tournaments,” said an optimistic Sreejesh. The India skipper insisted that the Indian team has entered the new Olympic cycle with some good performances from both senior and junior men’s team. Moving forward, seniors must push for their place in the national team and this can happen only with consistent performances through the season. “We have been warned by our Chief Coach Roelant Oltmans about our performance in Coal India HIL. Some of us in the senior team missed a few tournaments post Rio Olympics due to injuries but we are all fit now and eager to play the Coal India HIL. It will be good to start the season with some wins for our respective teams also at the same time assess where we stand ahead of the camp in March,” stated Sreejesh who is currently in his hometown in Kerala. “With the Men’s Asia Cup and World League Semi Final and Final this year, the focus should be on consistency and fitness. Playing the Coal India HIL against world’s best players will be a great exposure and I feel this should also spring some interesting combinations that might work for the national squad,” he said.